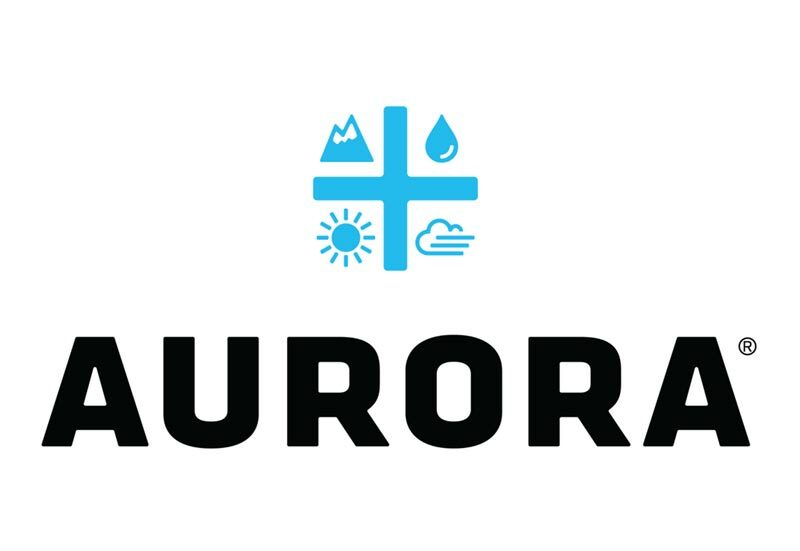 EDMONTON, April 4, 2019 /CNW/ – Aurora Cannabis Inc. (the “Company” or “Aurora”) (NYSE: ACB) (TSX: ACB) today announced that the Company has appointed Carey Squires as its Executive Vice President of Corporate Development and Strategy. In this newly created role, reporting to the Executive Chairman, Mr. Squires in collaboration with senior executives across the company will focus on global growth and partnership strategies and investor development. Mr. Squires comes to Aurora with global investment banking experience, having most recently served as Managing Director and Co-Head of Equity-Linked Capital Markets for BMO Capital Markets. In this role, he successfully led the financing for a number of issuers, including Aurora’s recent convertible notes offering. Mr. Squires received a B.Sc from the University of British Columbia as well as an MBA from the Rotman School of Management at the University of Toronto. This news release includes statements containing certain “forward-looking information” within the meaning of applicable securities law (“forward-looking statements”), including, but not limited to, statements with respect to the performance of the Company. Forward-looking statements are frequently characterized by words such as “plan”, “continue”, “expect”, “project”, “intend”, “believe”, “anticipate”, “estimate”, “may”, “will”, “potential”, “proposed” and other similar words, or statements that certain events or conditions “may” or “will” occur. These statements are only predictions. Various assumptions were used in drawing the conclusions or making the projections contained in the forward-looking statements throughout this news release. Forward-looking statements are based on the opinions and estimates of management at the date the statements are made, and are subject to a variety of risks and uncertainties and other factors that could cause actual events or results to differ materially from those projected in the forward-looking statements. The Company is under no obligation, and expressly disclaims any intention or obligation, to update or revise any forward-looking statements, whether as a result of new information, future events or otherwise, except as expressly required by applicable law.